Jaime | 8:00 AM | 2014 Books | blog tour | Defy | Giveaway | High Fantasy | Ignite | Sara B. Larson | Scholastic Please comment! Hey everyone! We are totally stoked to announce the schedule for the IGNITE Blog Tour which begins on December 29th! The tour runs from December 29th- January 2nd and January 5th-9th, with one stop per day and consists of reviews, interviews and guest posts. 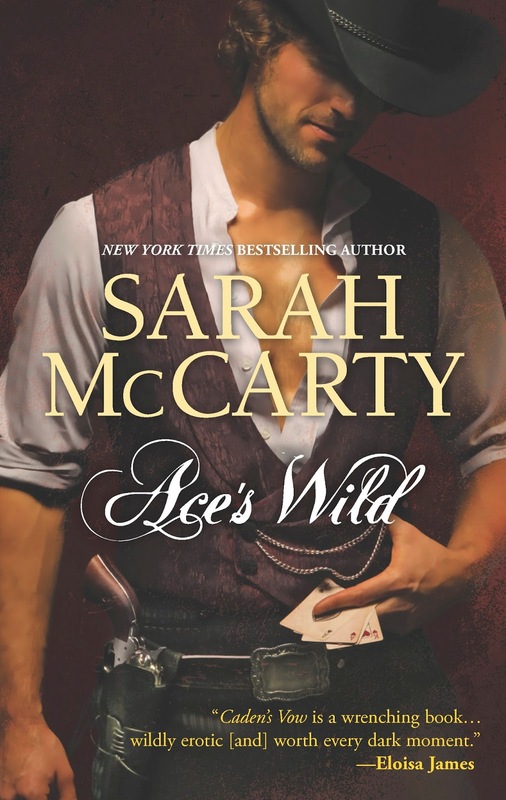 There is also a tour-wide giveaway for finished copies of the book and an awesome dagger charm, US Only. So be sure to stop by for a chance to win some awesome prizes. 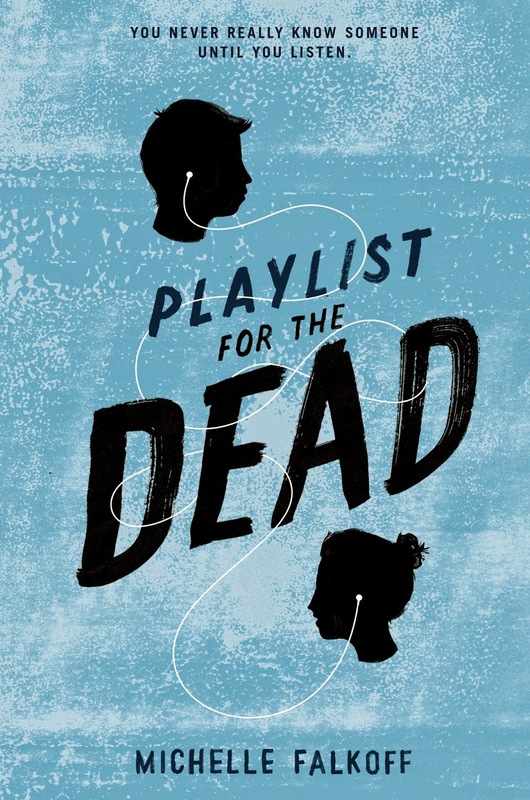 Fiktshun | 8:00 AM | HarperTeen | Michelle Falkoff | Playlist for the Dead | Tour Announcement Please comment! 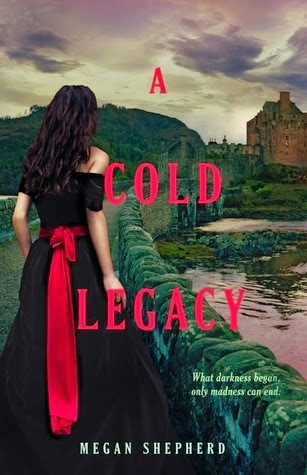 Jaime | 11:14 AM | 2015 Books | A Cold Legacy | Balzer + Bray | Giveaway | HarperTeen | Historical Fantasy | Megan Shepherd | Release Day Blitz | sci-fi Please comment! 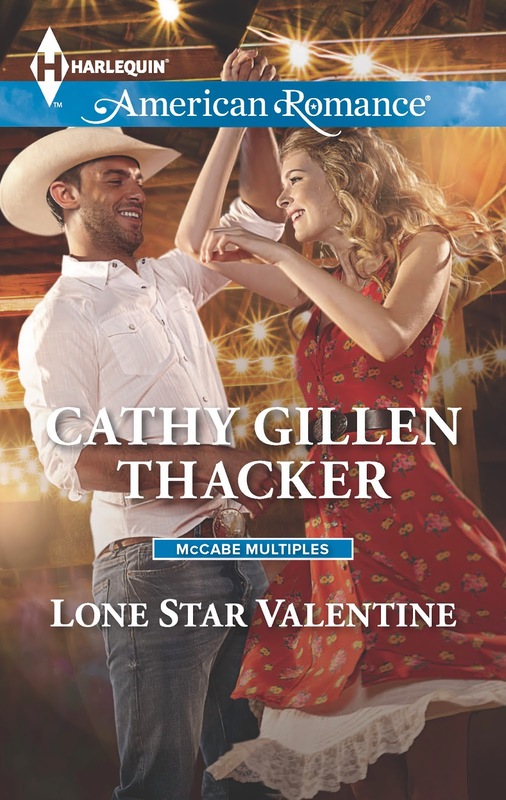 Fiktshun | 12:00 PM | Ace's Wild | Flirting with Disaster | Game Play | Harlequin | Harlequin Very Valentine's Reads Blog Tour | Hometown Valentine | Lone Star Valentine | The Devil Takes a Bride | Tour Announcement | Unfaded Glory Please comment! 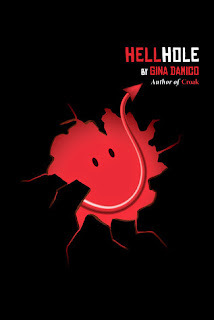 Fiktshun | 3:00 PM | Gina Damico | Hellhole | HMH Books for Young Readers | Tour Schedule Please comment! Hey everyone! We are totally stoked to announce the schedule for the HELLHOLE Blog Tour which begins on January 5th! The tour runs from January 5th- 9th and 12th-16th, with two stops per day and consists of reviews, interviews and guest posts. 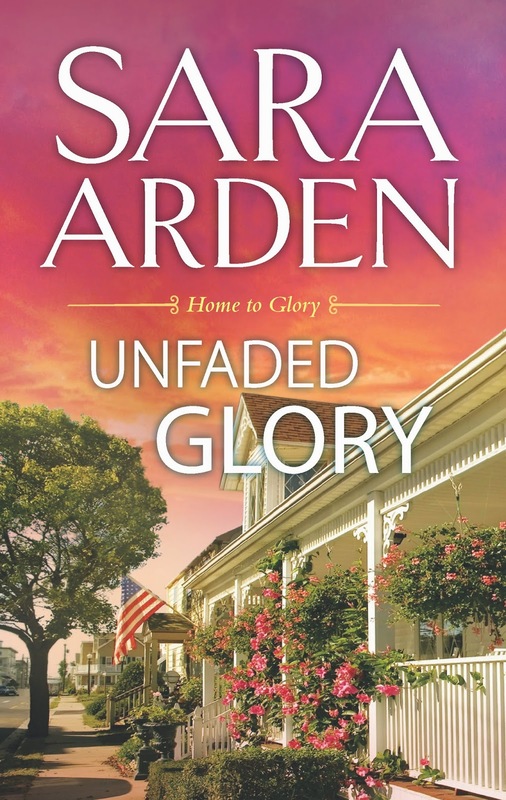 There is also a tour-wide giveaway and Gina Damico will be hosting her own giveaway in conjunction with the tour. So be sure to stop by for a chance to win some awesome prizes. Jaime | 11:30 AM | 2015 Books | blog tour | Giveaway | High Fantasy | Magic | Melinda Salisbury | Scholastic | The Sin Eater's Daughter Please comment! Hey everyone! 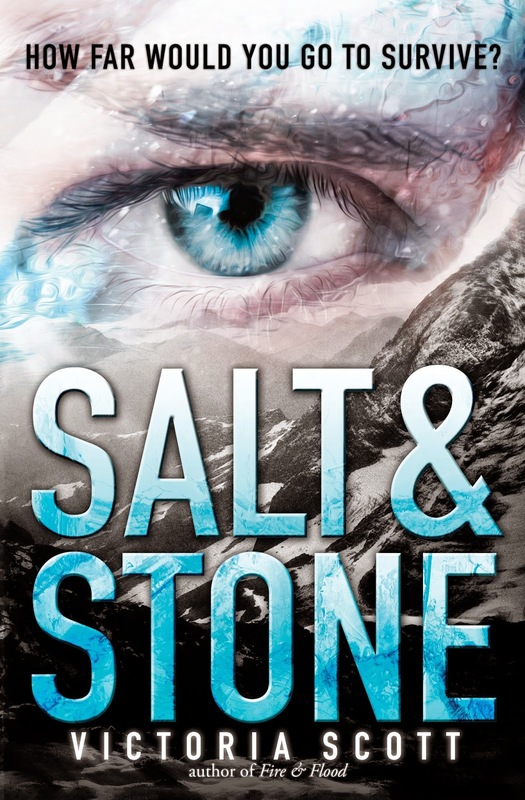 We are super excited about this upcoming tour we're hosting here at Rockstar Book Tours for THE SIN EATER'S DAUGHTER by Melinda Salisbury, which releases on February 24th. The tour runs for two weeks - from February 16th- 20th and 23rd-27th - will have one stop per day and will consist of a mix of reviews, interviews, and guest posts. 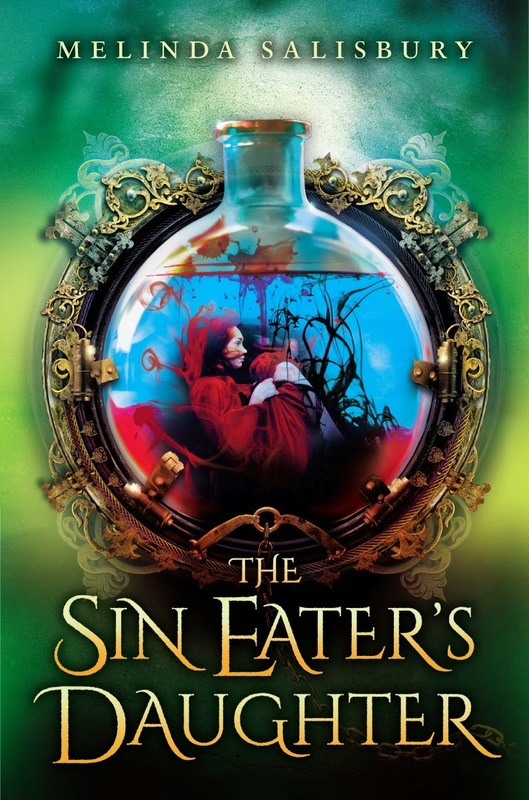 We are super excited for THE SIN EATER'S DAUGHTER's release on February 24th! 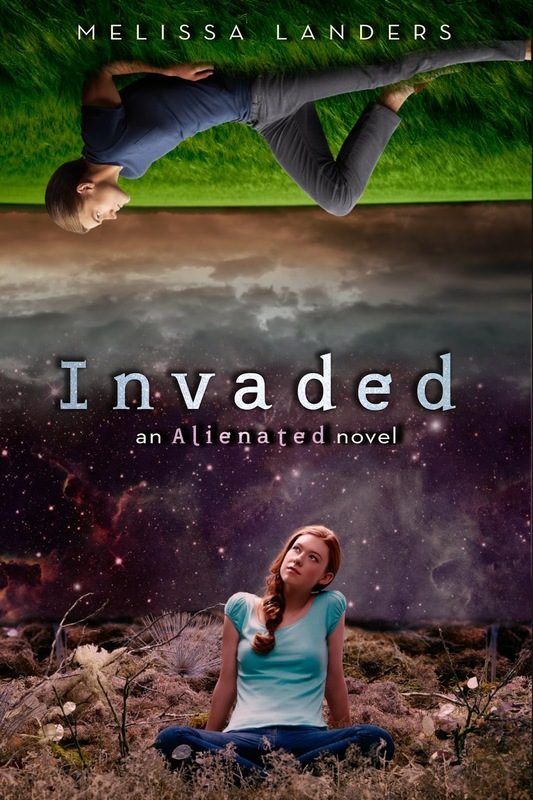 It's an amazing book (Jaime read and is obsessed with this one!) and can't wait for everyone to read it. 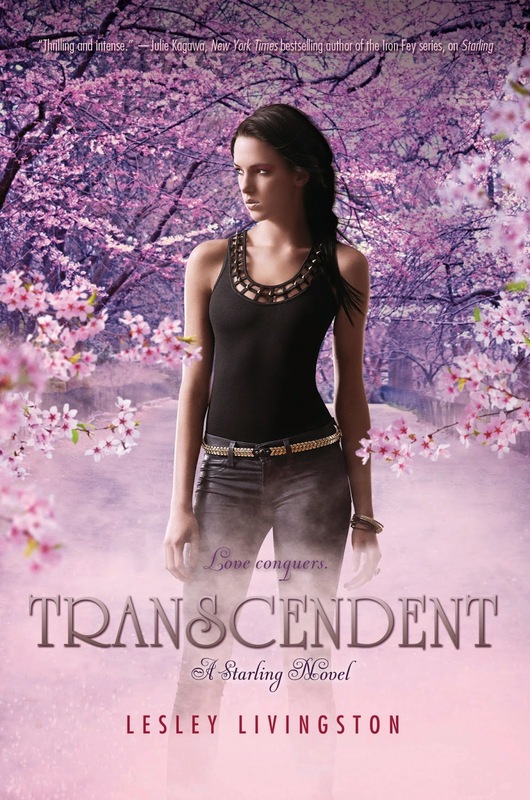 Jaime | 8:00 AM | 2014 Books | blog tour | Giveaway | HarperTeen | Lesley Livingston | Norse Myth | Starling | Transcendent Please comment! 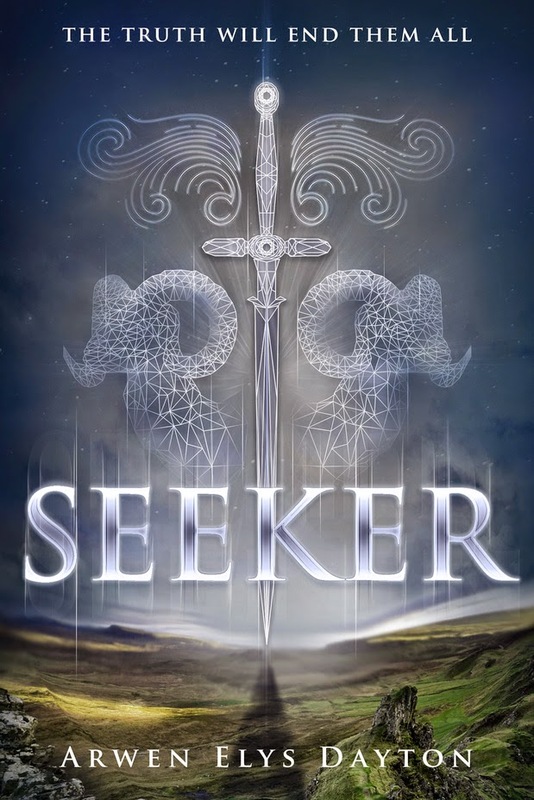 Jaime | 11:30 AM | 2015 Books | Arwen Elys Dayton | blog tour | Delacorte Press | Fantasy | Giveaway | Random House Books for Young Readers | sci-fi | Seeker | steampunk Please comment! Jaime | 11:22 AM | 2015 Books | All That Burns | All That Glows | blog tour | Fae | Faeries | Giveaway | HarperTeen | Ryan Graudin Please comment! 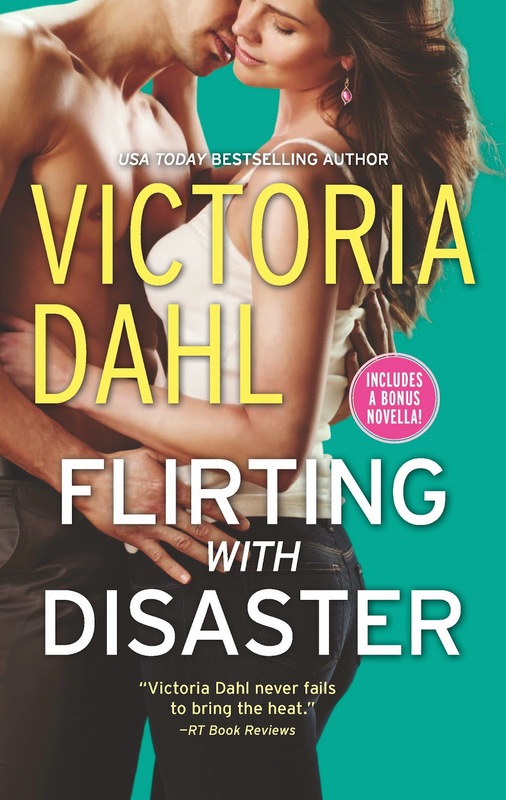 Fiktshun | 12:00 PM | Blitz | Giveaway | InkSpell Publishing | Lisa Voisin | The Angel Killer Please comment! Hey everyone! 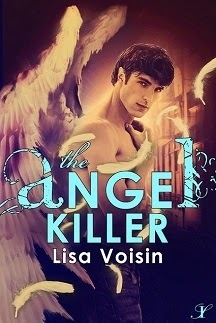 We are super excited to announce a Release Day Blitz + Giveaway that we're doing for Lisa Voisin's THE ANGEL KILLER, sequel to THE WATCHER, which releases on January 5, 2015. The blitz is scheduled for its release date, Monday, January 5th at Midnight Eastern/11 p.m. Central on the 4th/9 p.m. Pacific on the 4th, and we'd love to have you take part! If you'd love to participate but won't be able to get your post up by Midnight Eastern on Monday the 5th, posting later that day or the following day will be absolutely fine! We will send everything you need for your posts a little bit early due to the holidays on Friday, December 19th. But if you do sign up after the 19th we'll send you the details out on January 4th. 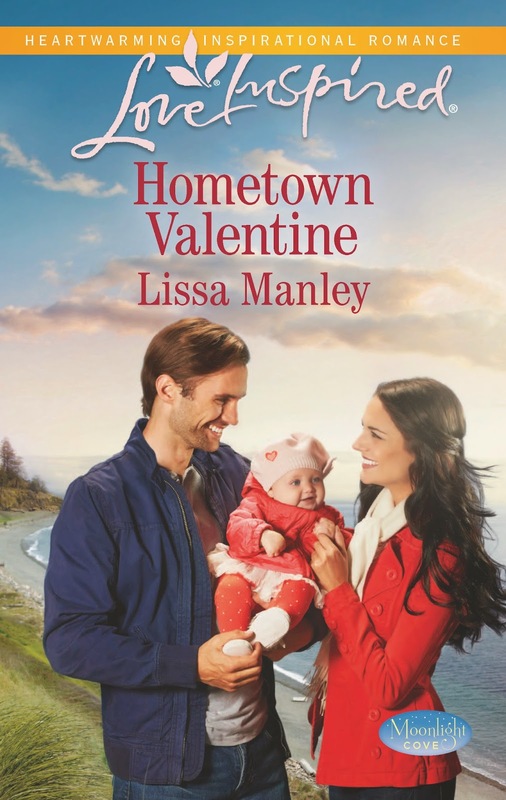 We both are anxiously awaiting THE ANGEL KILLER's release in 2015 and are super excited to share the news about its release..